Clearly, Target’s dangerous new policy poses a danger to wives and daughters. We think many customers will agree. And we think the average Target customer is willing to boycott Target stores until it makes protecting women and children a priority. One solution is a common-sense approach and a reasonable solution to the issue of transgendered customers: a unisex bathroom. Target should keep separate facilities for men and women, but for the trans community and for those who simply like using the bathroom alone, a single occupancy unisex option should be provided. 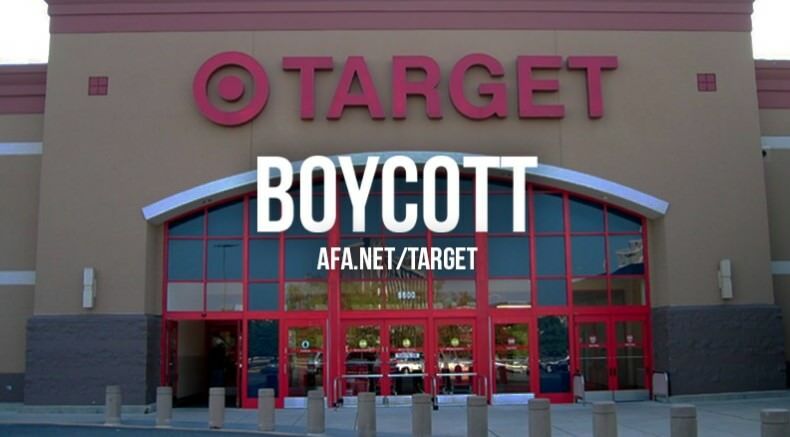 Boycott Target now! Target should not allow men to enter the women’s restrooms and dressing rooms.